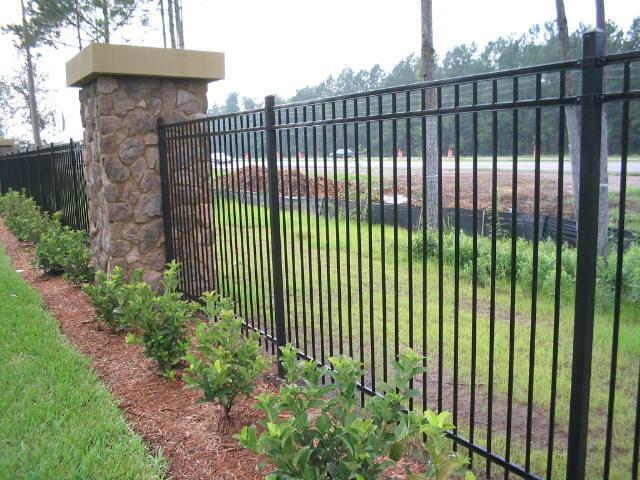 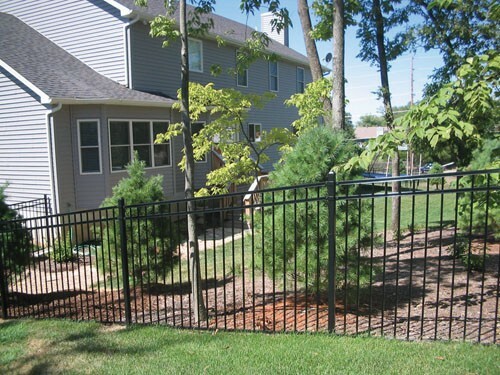 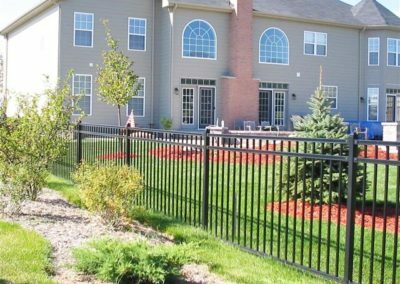 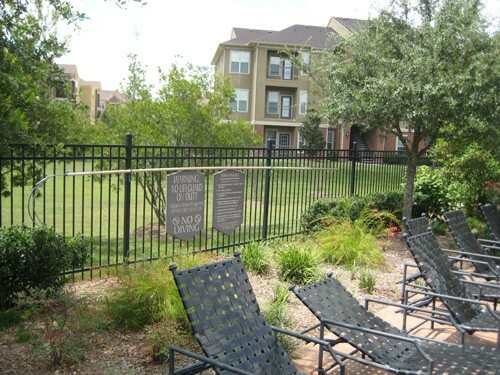 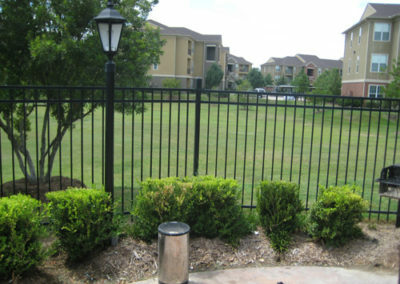 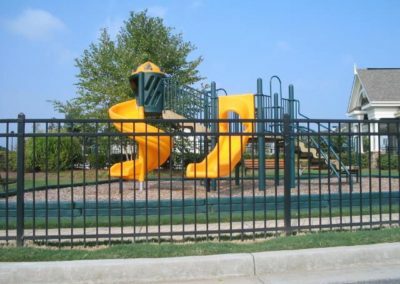 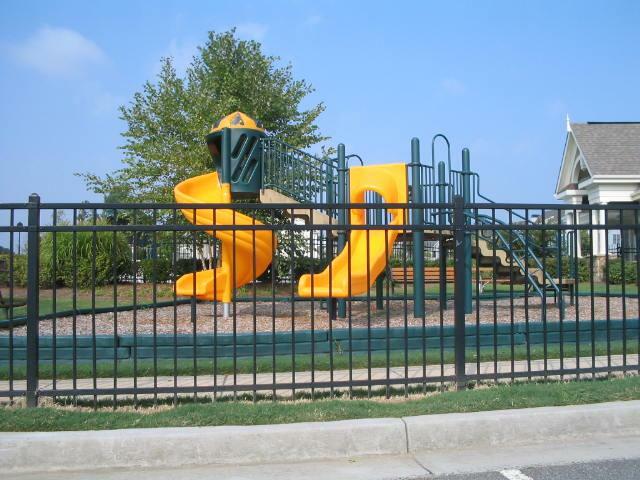 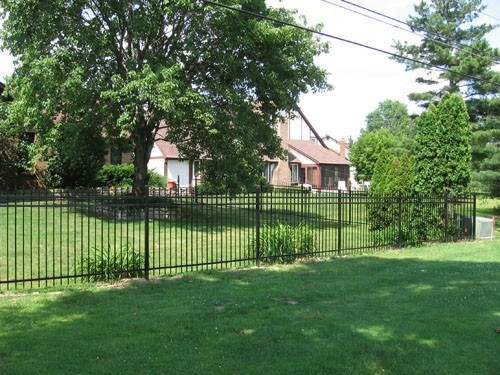 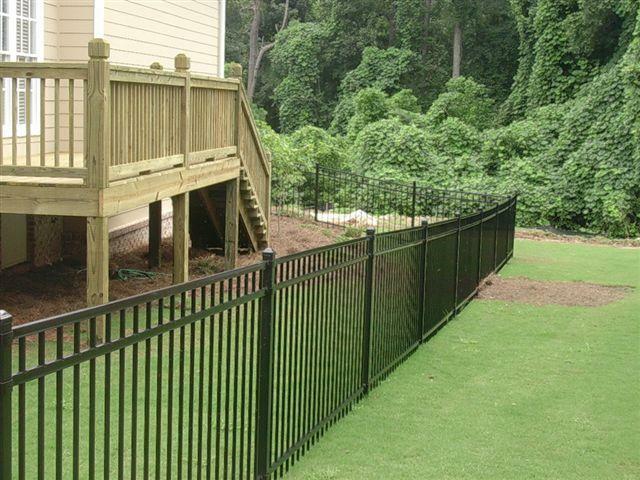 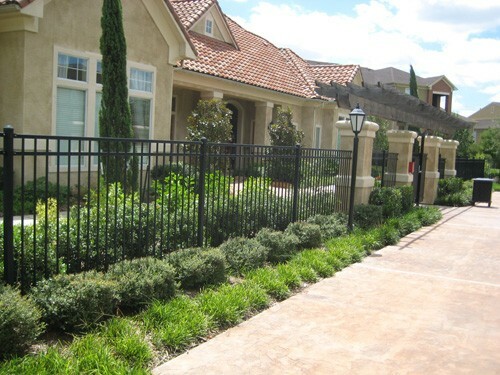 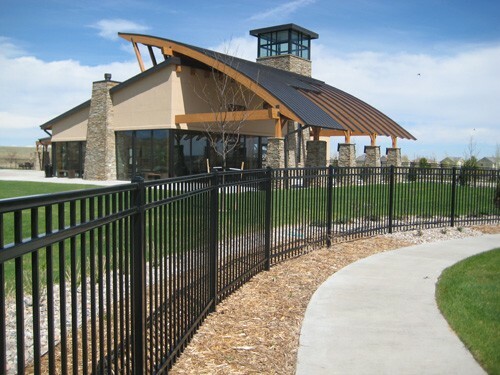 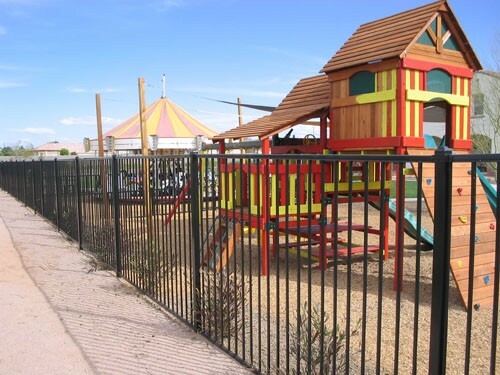 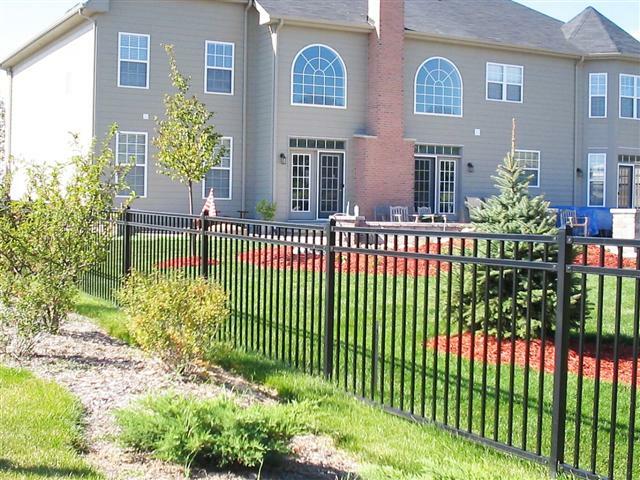 Crafted with the beauty that adds a decorative touch to any landscape, Montage Ornamental steel fence by Ameristar offers a durable, more appealing and affordable alternative to chain link. 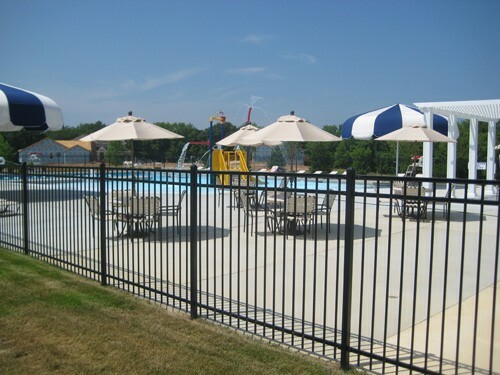 Available in black or bronze Ameristar’s Montage Ornamental steel Pool, Pet & Play design provides closer picket spacing than traditional aluminum for greater safety and security. 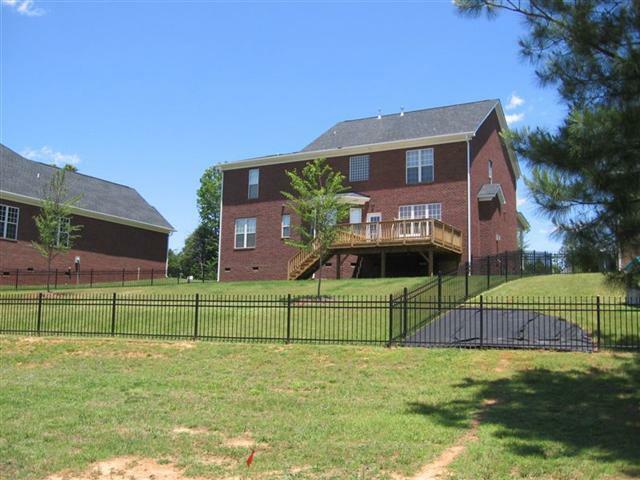 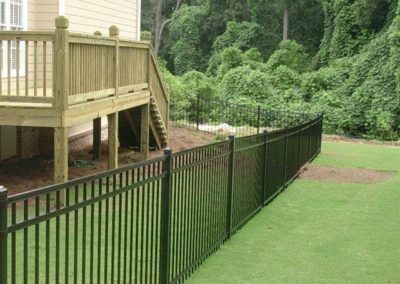 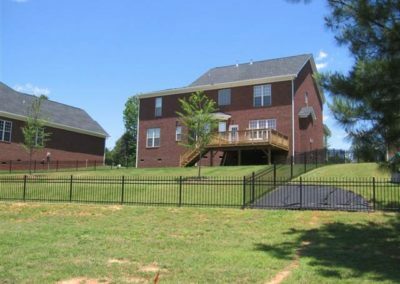 The galvanized and e-coated fence system of Montage fence delivers the surface protection that gives endurance in any climate and is backed by a 20 year manufacturers warranty. 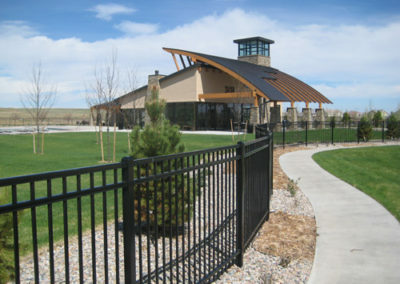 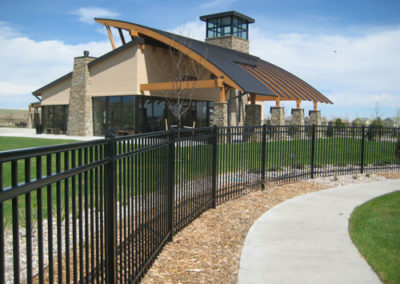 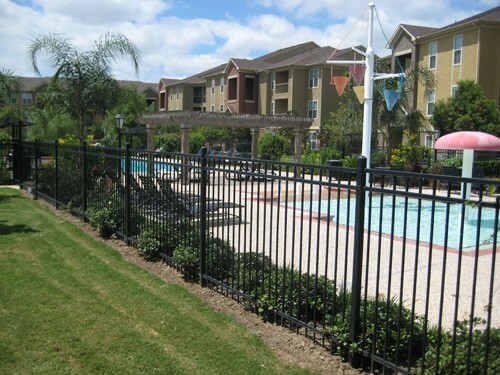 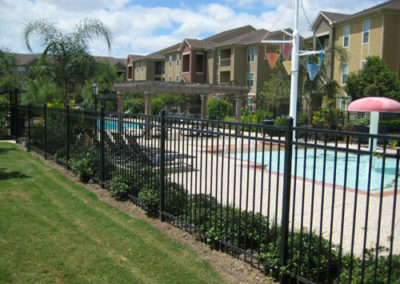 Montage Ornamental steel fence panels are fabricated using Ameristar’s revolutionary ProFusion process that combines fusion and laser technology to weld strong, virtually invisible structural connections without typical fasteners. 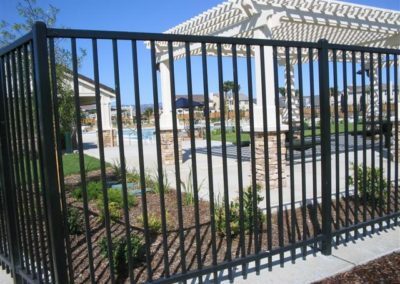 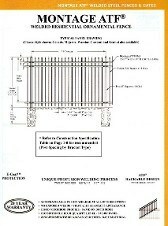 ‘Rackable’ to accomodate a 30 inch rise over 8 feet, Ameristar’s Montage Ornamental steel ATF (all terrain fence) maintains it’s ability to withstand the abuse that would damage or destroy an aluminum panel. 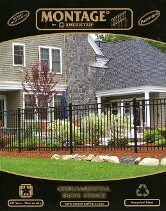 Montage Ornamental Steel is available in standard and custom heights and a style that’s just right for your outdoor living area. 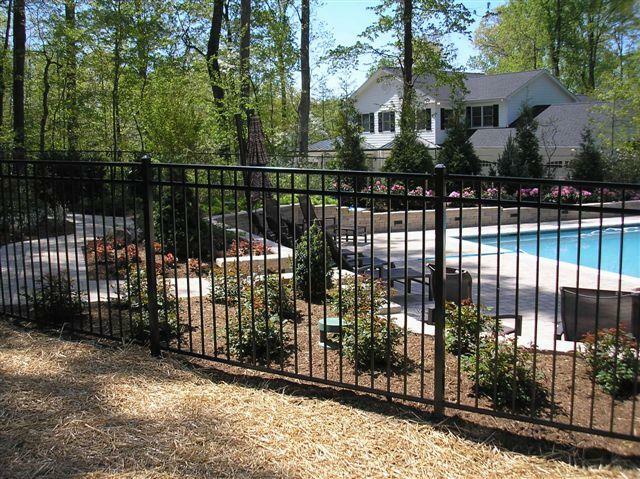 For the perfect finishing touch to your project, Montage offers several gate options to compliment any installation. 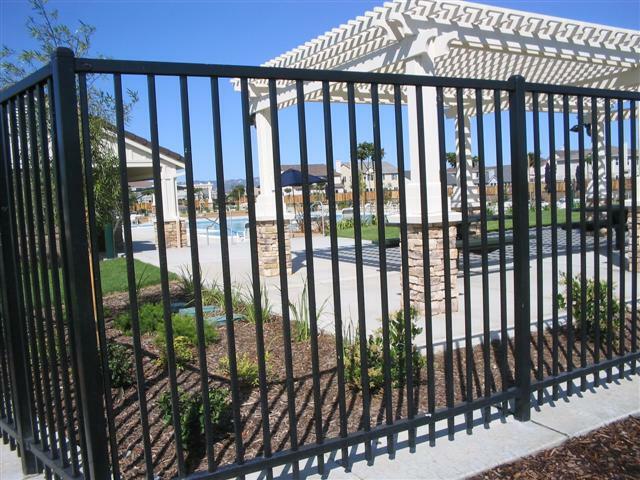 Montage’s single arched swing gates, traditional single swing and double swing gates are crafted with fully welded construction for years of durability. Fabricated with the same components as the fence panel these Montage gates provide a seamless transition from ornamental fence to decorative gate. 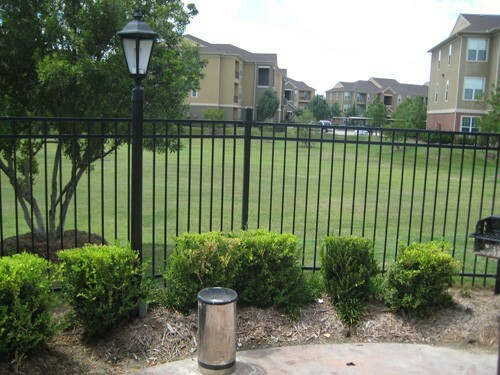 A variety of steel Estate®Entry Gates are also available to accent any entry.